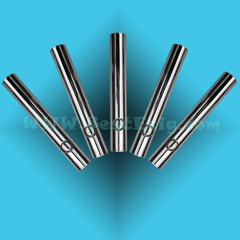 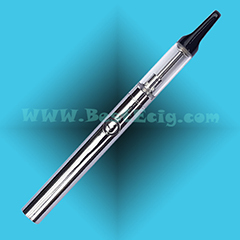 The eGo MEGA batteries can be used in ego, ego-t, ego-c, ego-w, eGo CE4/CE5/CE6, Protank, H2, and other eGo series models. 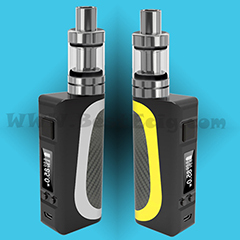 The eGo mega battery is powered by a longer life 3.7 volt 1100mAh rechargeable manual battery with 5 clicks On/OFF switch function. 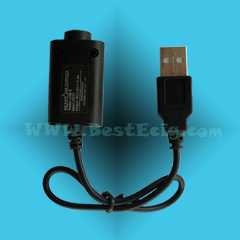 The average to heavy user can get 10 to 14 hours of use from a fully charged battery. 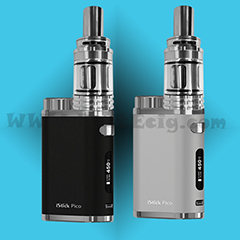 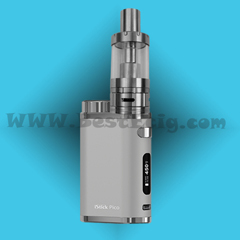 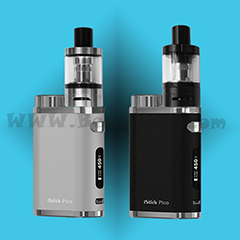 Only fit with eGo-W and F1, 2.0ml eGo-W e-cigarette clear cartomizer (Clearomizer) supports more vapes, no burning smell and no leakage, are reusable and can be refilled the e-liquid. 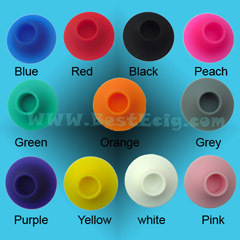 Cylindrical cartomizer shell with plastic inhaler for eGo-W e-cigarette, can see e-liquid inside from clear window. 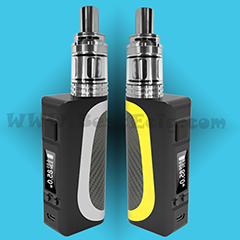 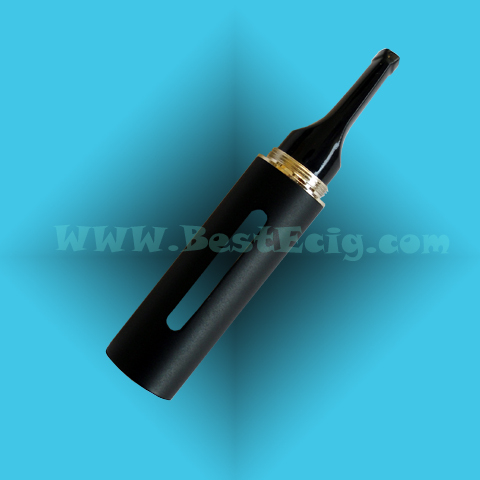 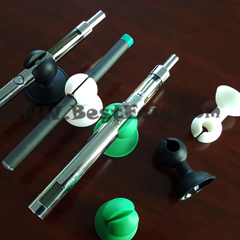 eGo-w e-cigarette cartomizer pen cap with a pen holder, which can easily be carried on ones shirt pocket and look like a normal pen, only used together with eGo-w cartomizer shell. 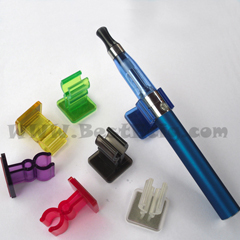 Plastic Car Holder for e-cigarettes: can hold e-cigarettes (for examples: E-Smart e-cig, eGo series e-cigs, pen style BE112 e-cigarette, and 901/510/103 mini e-cigarettes, ect) whose diameter are under 15mm perfectly on the wall with strong adhesive, can be used in your car or on the wall of your house. 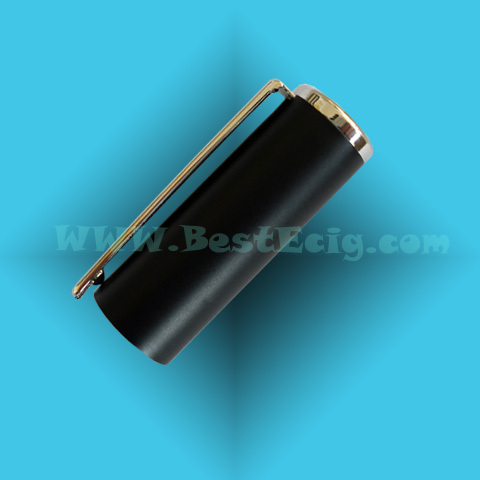 eGo desktop holder sucker is soft and light, but it has a strong suction on most any type of surfaces including wood and laminate. 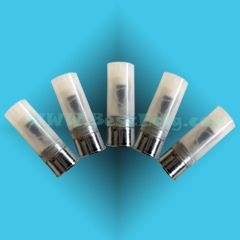 Can fit all eGo series batteries and atomizers(cartomizers) which diameters vary from 14mm to 16mm.